Decorating your new home or rejuventating your existing abode? Check this out! Turning your property into a stylish yet comfortable home that reflects your personality and style isn’t as easy as it may sound. Successfully pulling an interior look together requires money, energy, and time. And who wants to spend hours sourcing items and services when you could be enjoying everything Mallorca has to offer? 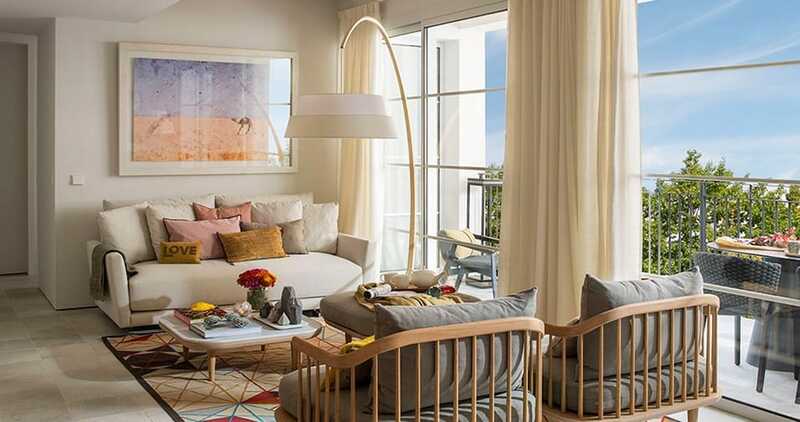 Hire a professional interior designer – with their expertise, creativity, local knowledge, and contacts – and you’ll be making a wise investment in your property, as well as securing your dream home. 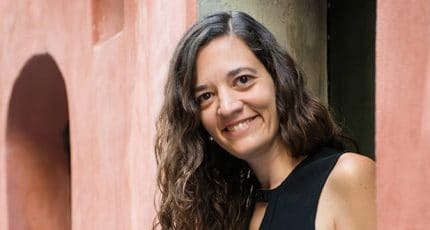 Here’s abcMallorca’s selection of some of the best interior designers on Mallorca. 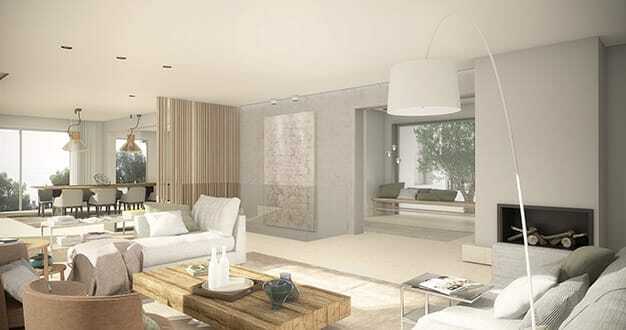 Knox Design is one of the best-known interior design companies on Mallorca. Justine Knox’s eclectic tastes and broad range of experience means they are a great choice regardless of whether your mission is a complete renovation project with construction work, or just the decoration of a single room in a holiday home. Their varied client base includes many high profile celebrity clients and they also undertake commercial design projects. 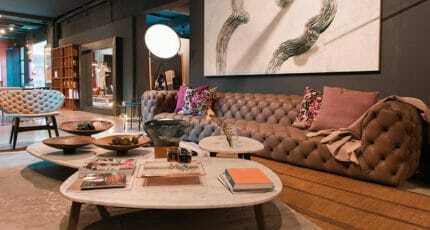 Rialto Living is one of the most stylish stores in Palma de Mallorca. Showcasing selected art and gifts, as well as many items for the design conscious shopper, it is a must visit for anyone undertaking any interior design or redecoration work. Since 2007 the Swedish founders have turned the beautiful 15th century building into a treasure trove of designer collections and luxury items. The fact you can enjoy fantastic food and relax in the elegant surroundings of Café Rialto is an added bonus. Terraza Balear was primarily established to design beautiful and unique outside spaces. The Mediterranean lifestyle blurs the lines between outside and inside living, with terraces often being an intimate sanctuary for friends and family. After many years in business they can happily say they have successfully achieved their goal. In the process they have diversified and completed many interior design and construction projects. 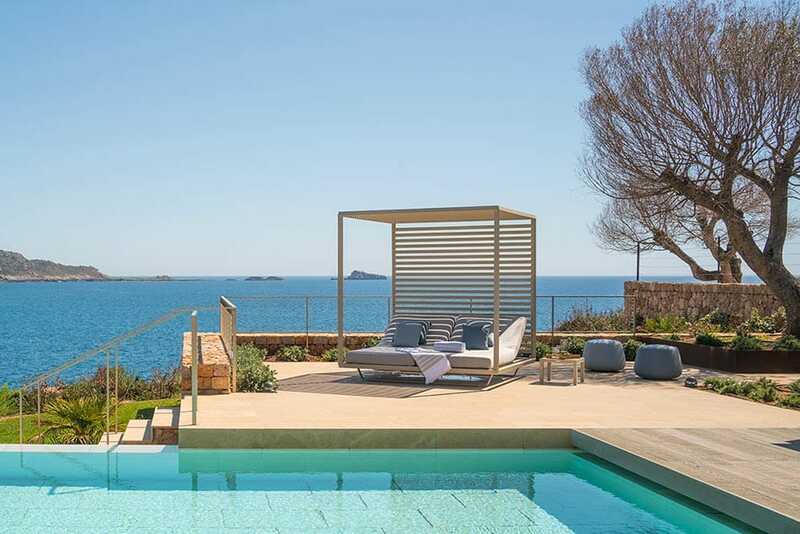 Started by a stylist and a photographer with many years of experience in the field of modelling interiors for classy design publications, Organic Studio encapsulates beautiful and breezy Balearic style, making it look effortless. To gain a feel for their taste, check out the small but perfectly-formed Organic Studio home store, close to Jaime III. Having completed over 7000 projects, BANNI Elegant Home have plenty of experience in interior design and furnishings. As well as their showroom in Palma Old Town they also have showrooms in Madrid, Marbella and Barcelona. BANNI Elegant Home count hotels, real estate developments, offices and individual homes as clients and specialise in everything from bathrooms, kitchens, living spaces and bedrooms to doors, floors, and furniture. Their extensive global portfolio illustrates just how much attention is given to every project and proves that the clients’ requirements are met and exceeded every time. Originally established in 1996 in Manacor, Aquaquae specialises in bathroom and kitchen design and installation. The company now invites customers to browse their purpose-built showroom in Palma, featuring fitted-furniture and appliances for bathrooms, kitchens, bedrooms, spas and living rooms. Aquaquae sources from some of the most prestigious international brands, while an in-house team is also on hand to provide personal service to customers for the design and installation of innovative solutions for their home. 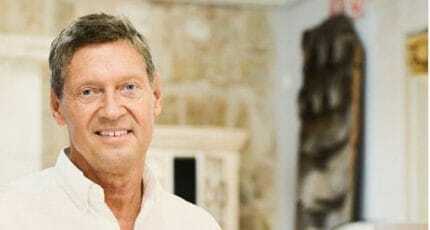 Daniel Steen has a long history of providing clients with a quality interior design service. Although they didn’t open their store on Mallorca until 1995, their history dates back 85 years and includes three generations. They work closely with clients to design and create a unique interior that encapsulates the atmosphere and individuality their customer wants. Since the mid 1990s, Màxim has been a leading reference in Mallorca for designer brand sofas as well as a source of interior designer and decorating services. The Son Valentí showroom has onsite specialists who are available by appointment or walk-in, to help guide your though any of your most difficult decorating questions and offer insightful advice about the furniture in the showroom. Nadal Mobiliari draws on the experience and expertise in the world of carpentry that goes back four generations. Collaborating with architects and interior designers, their highly qualified manufacturing and design team produce top class wood installations. 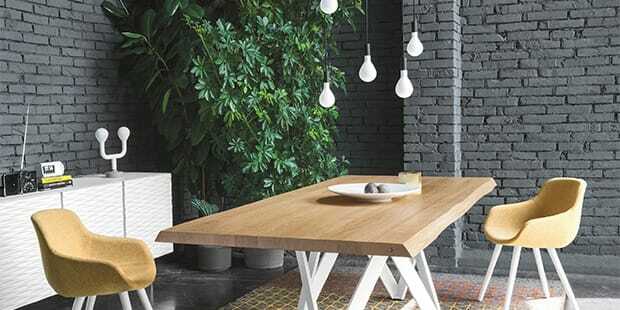 They are also the exclusive distributors on the island of the premium German flooring brand, Schotten & Hansen, and for expert face-to-face advice customers can visit Nadal Mobiliari’s showroom in Manacor. 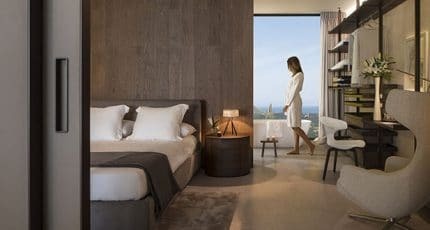 We hope you have found this article about the Best Interior Designers on Mallorca useful and that you have many memorable stays in Mallorca as a result of our recommendations.